If you're looking for a delicious way to start your next get together or to make taco night extra special, try my Ultimate Nachos! 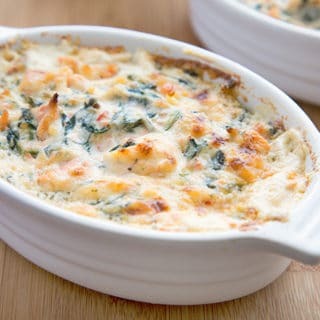 Your friends and family will love this oh so flavorful dish! 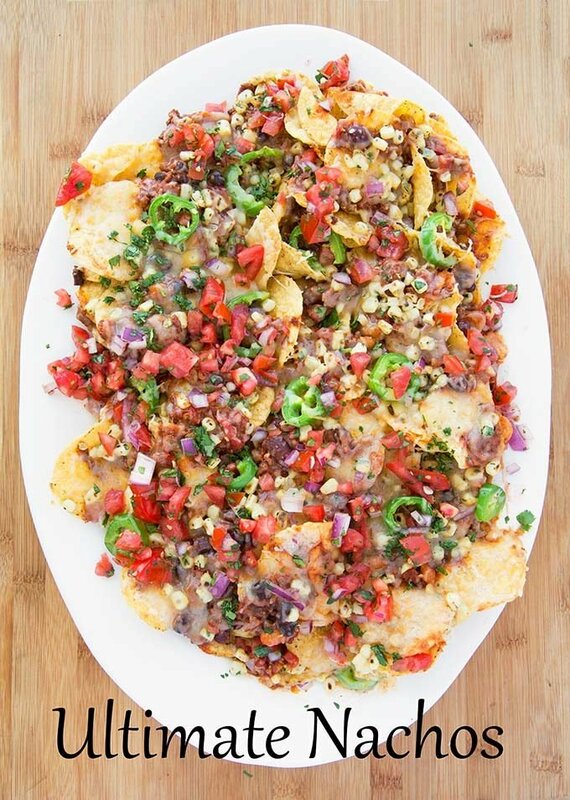 Make your fall get-togethers festive with my Ultimate Nachos! Sometimes I wonder what life would be like without all the amazing Mexican foods I love. My abuela (grandmother) taught me well and thanks to her delicious cooking I learned to love Mexican food at an early age. I’ve always tried to make up for only being half Mexican by eating twice as much Mexican food. Can you see the logic? I also wonder what the world would be like without all of my favorite Mission® products. Since 1977, Mission has been creating fresh, authentic Mexican food products you can find in your local grocery store. I have to offer a disclaimer at this time that reading more of my post can result in drooling and hunger pains. Watching football has always been a tradition in my family as it is in most of my friend’s homes. And getting together to watch the game is more than just about the game. It’s about spending quality time with people that make you happy and people that you make happy too. Food is the common denominator that brings people together. At a time of joy, at a time of sorrow and when its time for football. 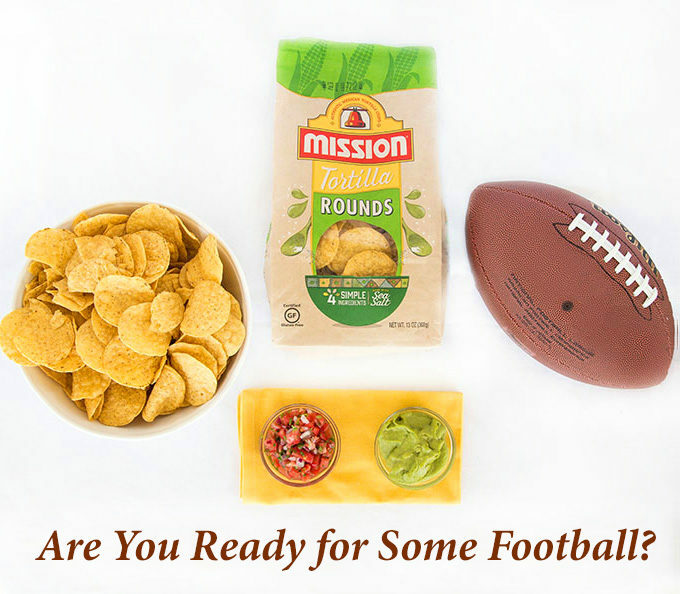 So when your friends are over and the announcer belts out that phrase near and dear to our hearts “Are you ready for some football?”, bring out my Ultimate Nachos made with Mission® Rounds Tortilla Chips and get that party started! Let’s start by gathering our ingredients for my Ultimate Nachos. In chef speak this is called the mise en place (everything in its place). It’s a good idea to do this before you create deliciousness in your kitchen. It allows you to make sure you have all the ingredients before you start and saves time once you start preparing the dish. For my Ultimate Nachos, I used Mission Rounds Tortilla Chips. 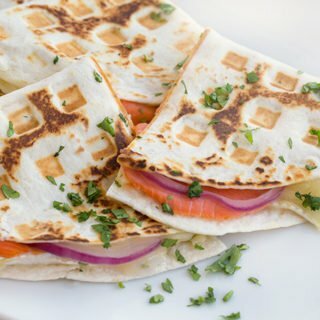 They’re made with just 4 simple ingredients and sturdy enough to hold all the toppings I can pile up, making them the perfect chip for every occasion. They are a favorite with my gluten-free friends and I appreciate the fact that one of the 4 ingredients is sea salt. My friends love the crisp corn flavor of these chips and they always ask me what brand of chips I use. 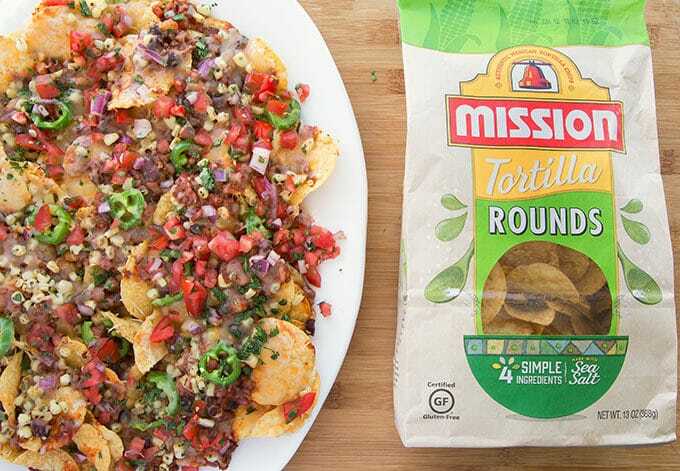 I tell them I’m on a mission for flavor so I only use Mission Tortilla Chips! To start off I’ve taken a piece of parchment paper and placed it on a flat cookie sheet. 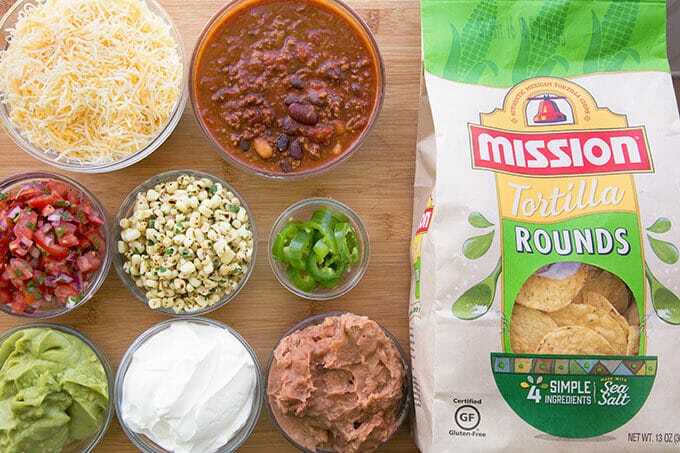 Pile the Mission Chips high and get ready to add your toppings. 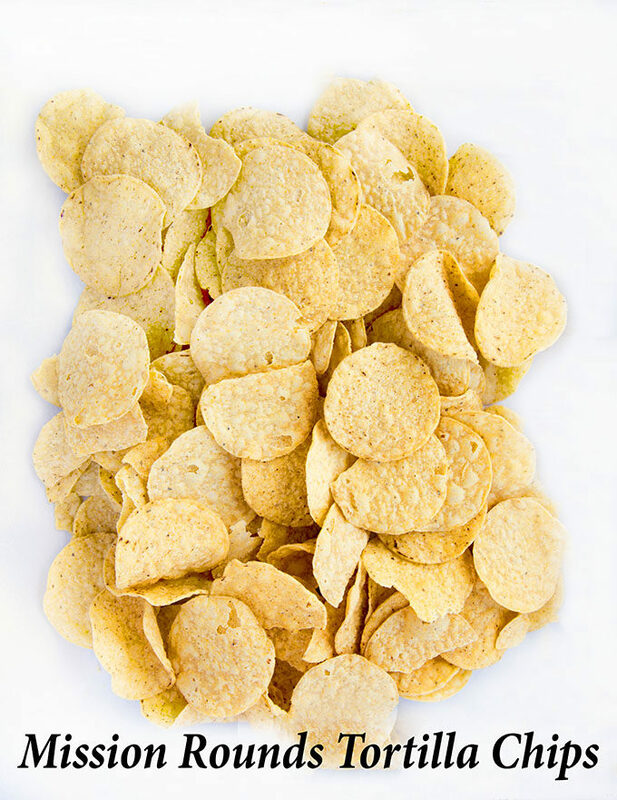 The parchment paper lets you easily slide the mound of chips off without making a mess. Next, its time to add the chili. Growing up in Texas you have to love chili ( I think its a law). Truth be told in Texas chili doesn’t have beans. 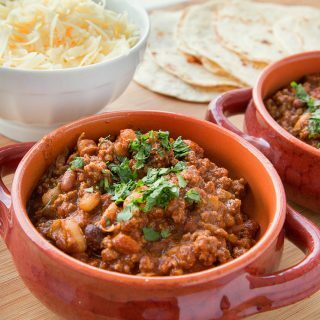 Beans are usually served alongside the hearty meat-filled Texas chili. Not to mention, nothing says football more than chili! But I like beans in my chili so I add 3 or 4 varieties of beans to my recipe. Feel free to use your favorite homemade or store-bought chili. The Ultimate Nachos will still be OMG delicious. Growing up in a Mexican household corn was a staple. Whether it was corn tortillas or the masa added to chili, we enjoyed corn in every form. Especially roasted off the cob. For my Ultimate Nachos, I took some of our sweet Florida corn off the cob and pan-roasted it so it caramelized just enough to bring out more of the natural sweetness. Add some sliced jalapeños (more if you like or none if you’re not a fan) and were just about ready. Last but not least we add the cheese (queso). Pile it on or add just enough to suit your tastes. I used cheddar for my nachos but feel free to use your favorite cheese (including bleu cheese) to make your Ultimate Nachos extra special! Now it’s time to place them in the oven, just long enough to melt the cheese. I used a 425-degree oven for about 7 minutes. 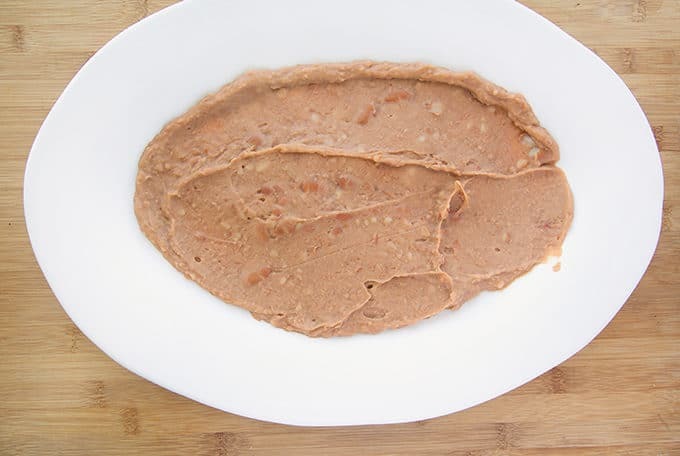 While the cheese is melting in the oven, you’ve got time to heat up your favorite refried beans. You can do this in the microwave or in a sauté pan. I was tempted to add another layer of cheese on the beans, I do love cheese….sigh. 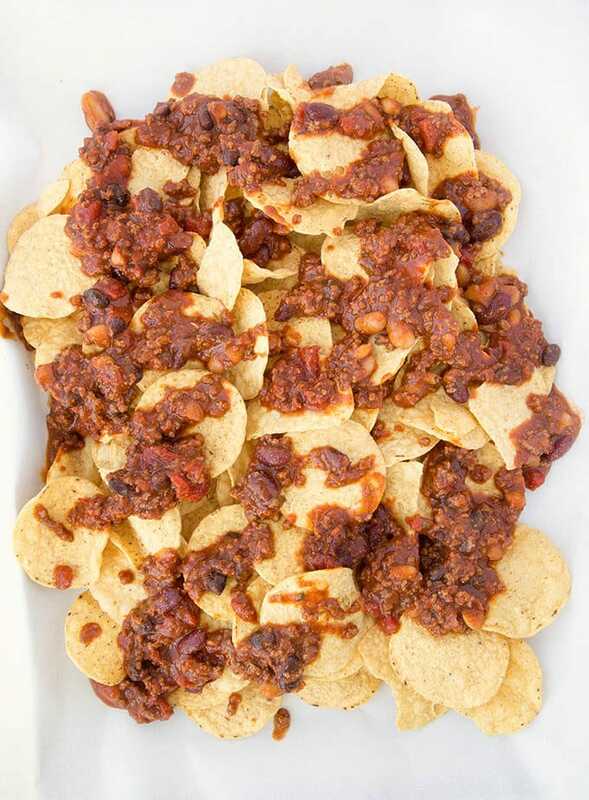 After a few minutes in the oven, slide the nachos off of the parchment paper onto a platter with the refried beans. Top your creation with homemade salsa and its ready to serve for your guests at the football gathering! 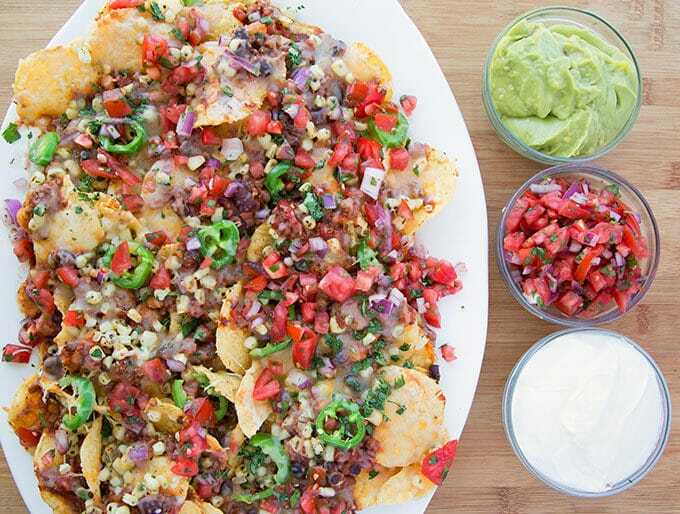 Serve up these delicious Ultimate Nachos with your favorite toppings and watch them disappear before your eyes (I would make two platterfuls just to be on the safe side). They’ll disappear faster than your favorite team scoring a touchdown! 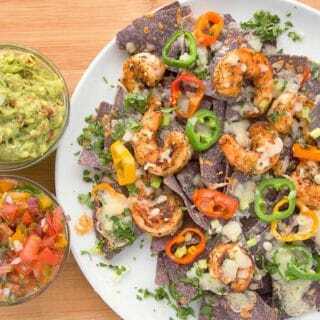 If you like nachos make sure to check out my recipe for Blackened Shrimp Nachos. I have to tell you my nachos were ah-mazing! The sweetness of the roasted yellow corn, the spicy chili and refried beans made this plate of Ultimate Nachos a plate of joy….sigh. 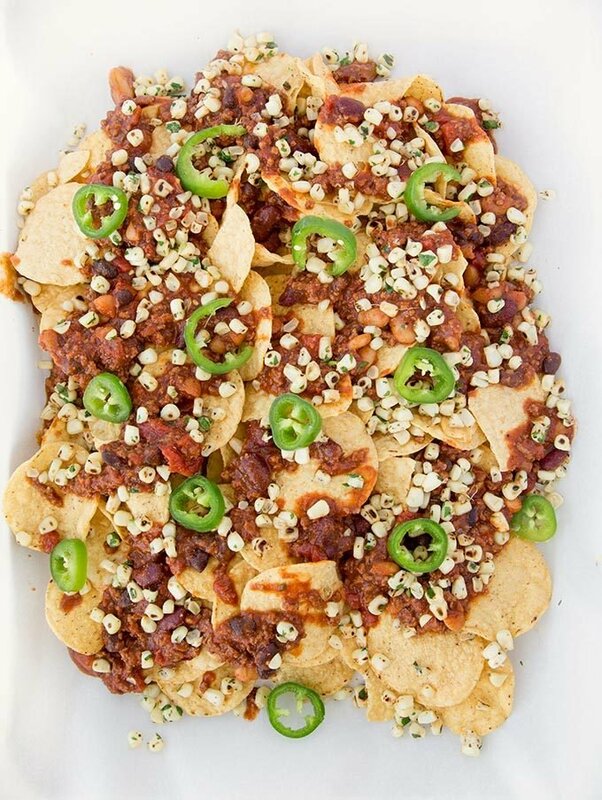 But don’t take my word for it, make my nachos for your next homegating party and let your friends tell you just how delicious they are. Empty plates don’t lie! Click on this link to find a grocer near you that sells Mission products. They have a handy store locator on their website for all your tortilla needs. What’s your favorite style of Mission chip? Rounds, Strips or Triangles? 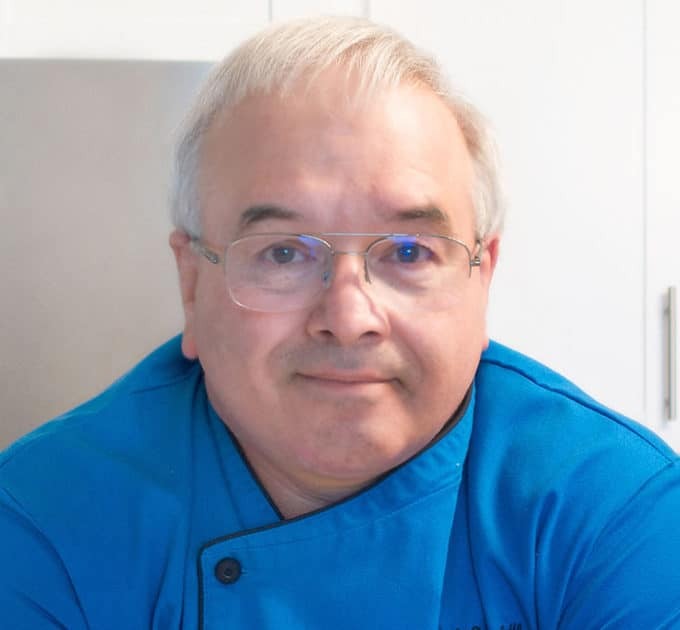 If you’ve tried my Ultimate Nachos recipe or any other recipe on askchefdennis.com please don’t forget to rate the recipe and let me know where you found it in the comments below, I love hearing from you! You can also FOLLOW ME on Instagram @chefdenniseats and @chefdennistravels, Twitter and Facebook. in a large skillet or pot add the chopped onions, garlic and olive oil. Sauté for a few minutes until the onions are lightly cooked. Add ground meat and begin the browning process. You may need to add additional olive oil. Add tomatoes, chicken stock and beans combining all of the ingredients. If chili begins to get too thick you can add additional stock or water to get it to the consistency you like. 10. Taste and re-season to your taste. Mix red onion, lime juice, Roma tomatoes, cilantro, and salt in a bowl and allow to stand 15 more minutes for flavors to blend before serving. Cut corn off of ears. Place corn in a hot sauté pan. Toss corn around pan to allow it to slightly brown. Remove corn from stove top and place on a plate to allow it to fully cool. Season corn with sea salt and black pepper to taste. Add 1 teaspoon of cilantro to the mixture and set aside till needed. Preheat oven to 425 degrees. Use a large flat cookie sheet to heat the nachos. Place parchment paper on cookie sheet making the piece larger than you need, so it can be lifted off of the sheet easily. Mound chips on top of the parchment paper. Sprinkle corn kernels on top of chips. Then add jalapeños. Top with as much shredded cheese as you desire. I used about 1 1/2 cups of cheddar. 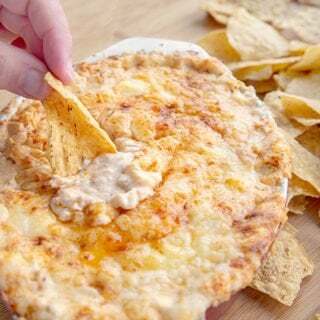 Straighten out the nachos on the platter. Previous Post: « It’s The Great Pumpkin Crunch Cake Charlie Brown!! Omg! This is so perfect for football night! S flavorful! And you can prepare ahead all the ingredients! I love a good nachos recipe, we’ve tried so many because it’s one of the dishes that we enjoy making at home during movie night or even during parties! I think this one’s a must try! I love that it’s overloaded with toppings! I am SUCH a nachos fan, and I haven’t even had any in a long time… I need to make Nachos, maybe that’s what we’ll have for dinner tonight… YUM. Oh, the shrimp nachos sounds like a treat! Will have to try them for game day. Oh my, these nachos look so good! I can’t wait to surprise my husband with this recipe. We usually do taco Wednesday but I’m sure he wouldn’t mind subbing nachos instead. Your recipes always look amazing!!!! 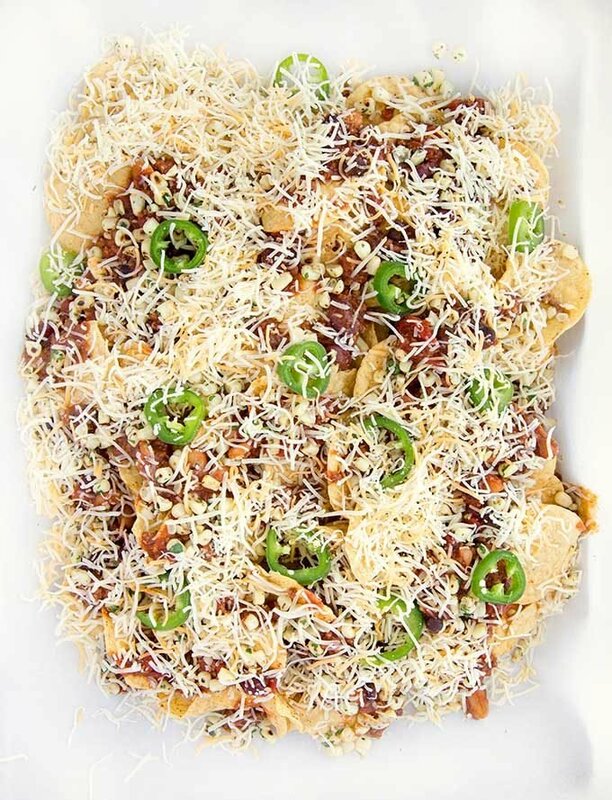 I love nachos, this would be perfect for holiday gathering or game days!!! This looks delicious! Perfect for a family Mexican night! I think I’ll make these since our team finally won a game!! Let’s celebrate. Go Dolphins! This looks so amazing. This will certainly be great for football parties. I know my guests would love this! Oh my word, this looks absolutely delicious. I can see myself making these time and time again. Ultimate Nachos sound so good! These will be a big hit at our next Missouri Tigers tailgate. Go MIZZOU! Those look so yummy! May have to replace our taco tuesday with nacho wednesday! I bet I could get the kids to eat those with out any trouble. This recipe would be perfect to make tomorrow for Thursday night football. I know my family would love it. Yes please! These are my kind of nachos. I love spicy foods. I would make these while watching Real Housewives. We make nachos fairly often on game day. 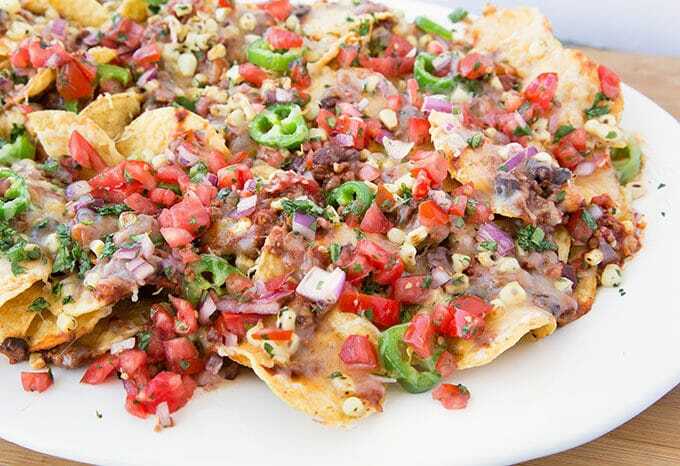 These ultimate nachos sound right up our alley! I actually had this last night for supper. This is one of those meals or appetizers that never goes wrong. Everyone loves this kind of dish. OMG! 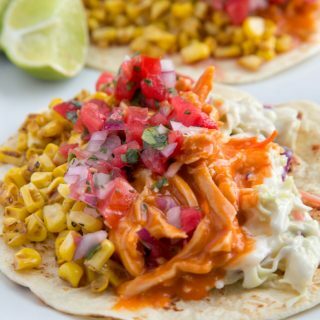 This looks so delicious and it’s Taco Tuesday! Seriously, if we didn’t have tacos on Tuesday, I’m pretty sure my kids would move. Oh and by Taco Tuesday that means tacos, burritos and nachos so this may make an appearance at our dinner table tonight.